They arrived on April 13th to tour several key attractions in the Riviera Nayarit to be followed by a visit to Puerto Vallarta, after which they will return to their country on the 17th to continue promoting both destinations. A group of 12 Colombian travel agents are currently touring the area on a FAM trip in order to better acquaint themselves with the many attractions offered by the Riviera Nayarit and Puerto Vallarta. Their adventure began on Monday, April 13th, when the Riviera Nayarit Convention and Visitors Bureau welcomed them with a tour of the northern part of the bay area including site inspections at several hotels in Nuevo Vallarta. They also visited hotel properties in Punta de Mita. 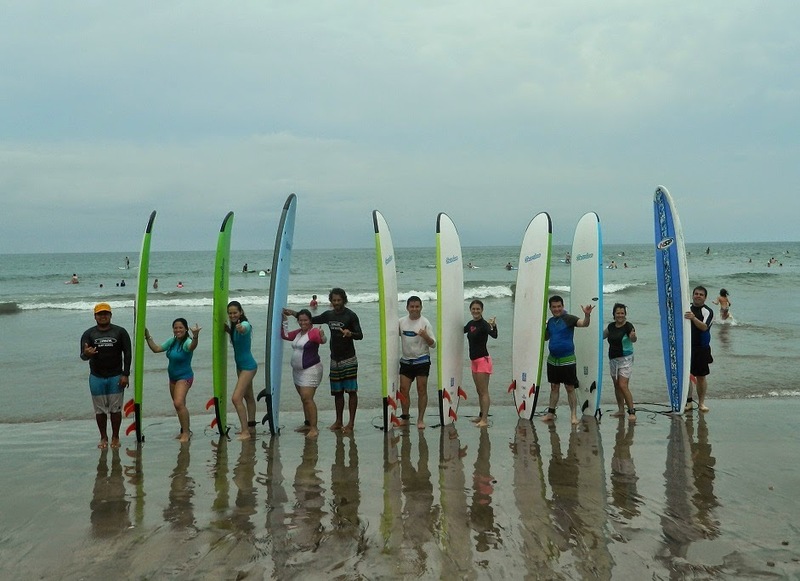 Their next stop was Sayulita, the Riviera Nayarit’s Surf Capital, on the 14th, where they learned a few surfing basics in the area where the ISA World SUP and Paddleboard Championship will be held next May. Another important stop during their trip will be in Punta Mita, Mexico’s most exclusive development, where they will indulge firsthand in the Riviera Nayarit’s Glamour Peninsula’s luxury on April 15th. The Colombian travel agents will then proceeded over the Ameca River to the south, where they will be well taken care of by the Puerto Vallarta Tourism Trust during the rest of their stay. Of South America’s emerging markets, Colombia has been very strongly targeted by this joint promotion under the aegis of the Mexico Tourism Board. This year the tourism entities have already conducted at least one activity per month directed towards this particular country in the hopes of increasing the amount of visitors from that region of the Southern Cone.